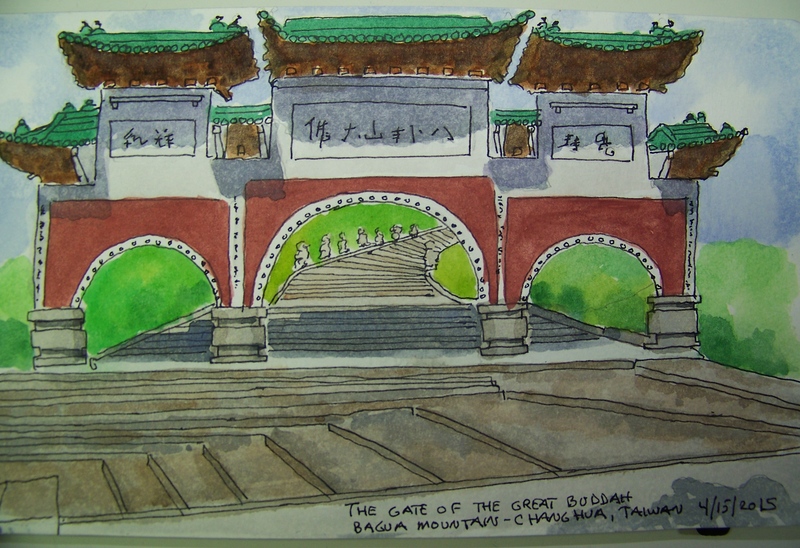 Bagua Mountain, Changhua Taiwan. This is my daily cardiovascular workout area. I have lost count of how many times I have walked these steps. Just beautiful, especially in the evening. It is also a nice refuge during the hot summer months because the temperature here can be as much as 5-7 degrees cooler than down in the city. Love it! Thank you so much for you compliments. I hope I can make something beautiful for you. Of course! I hope to be able to buy something soon – they all look amazing!